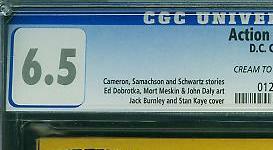 ComicLink President Josh Nathanson is reporting the recent sale of an Action Comics #1 in CGC 6.5 for $625,000. 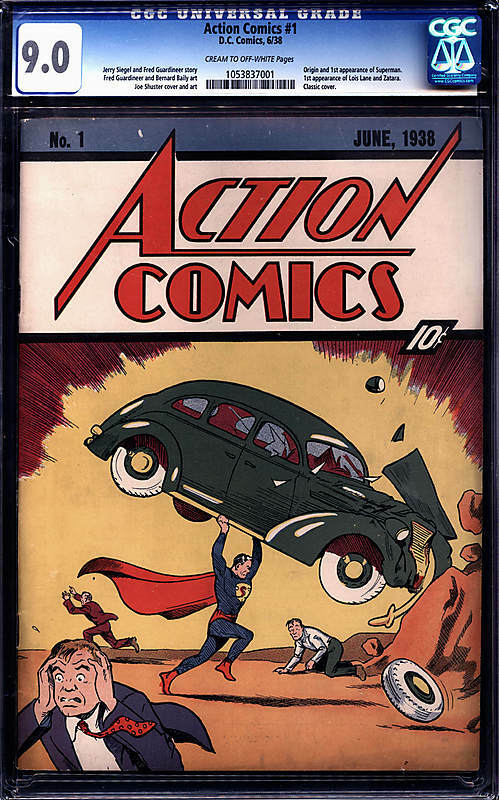 This is the highest sale ever for an example of Action Comics #1 or any other comic book in the condition of 6.5, and the third-highest amount ever paid for any example of Action Comics #1. Only two examples of this landmark premier have ever been certified by CGC at the 6.5 FN+ tier and just three in total have ever been certified higher (single examples in CGC 7.5, 8.0 and 8.5). Not only is the CGC 6.5 one of the top five examples ever graded, but it is also one of just 50 in the world ever certified by CGC in any condition. Of those 50, only 28 in total have been graded CGC Universal, meaning that Action Comics #1’s significance is equally matched by its scarcity. 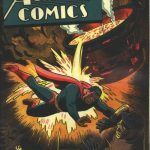 As the press release states there are only 28 Universal graded (unrestored) copies of Action Comics #1 and there are only 3 graded higher than a 6.5. The actual grade here is irrelevant; the buyer has bought a copy that is top 5 in grade. 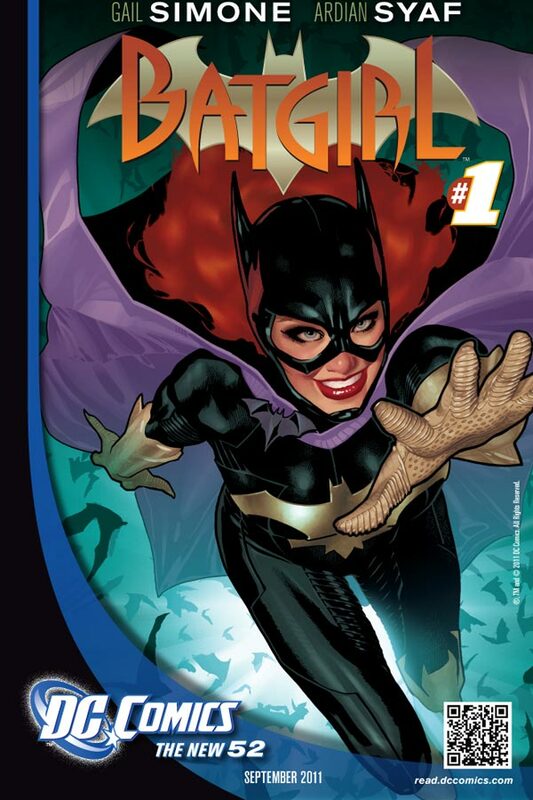 Let’s look at how this Action Comics #1 did in relation to the Guide. The 6.0 Fine value is $240,000 while the 8.0 VF value is $600,000. According to the formula Action #1’s Guide value should be $330,000 (see formula below) so this ComicLink sale fetched just below double Guide. The book is one of the hottest collectible properties period and this 6.5 sale has more to do with relative scarcity of grade than with the buyers love for the 6.5 grade. The price does not seem crazy once you have all the data. This is a great result and can do nothing but raise even more awareness to the potential profitability of collectible comic books. 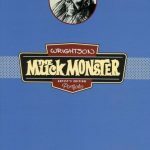 This Action #1 sale got me to thinking about the 6.5 grade so I want to go off on a tangent a bit. I hate the CGC 6.5 grade. To me no other grade is as frustrating for what it gives and does not give. The Overstreet Price Guide usually gives modest even increments for all the grades leading up to the 6.0 Fine grade so if a book is $20 in 2.0 Good then its $40 in 4.0 VG and $60 in 6.0 Fine. If I was buying a 5.0 VG/F I’d be looking at the middle of the 4.0 and 6.0 grades and coming up with a Guide value of $50. The gulf in Guide value between the 6.0 Fine grade and the 8.0 Very Fine grade is all over the place and can sometimes be close to 3 times the 6.0 Fine Guide value. A heavily traded comic like Amazing Spider-Man #129 has a 6.0 Guide value of $120 and an 8.0 Guide value of $314. To figure out the 6.5 grade Guide value we usually take the 6.0 and 8.0 difference then divide it by 4 (the number of grade increments between a 6.0 and an 8.0) then add this amount to the 6.0 Guide value. So here we have 314-120=194, 194/4=48.5, so 120+48.5=168.5. So we have a 6.5 Guide value of $168.50. So in the above Spidey example I’d have to pay $10 extra to upgrade ½ a grade from a 5.5 F- to a 6.0 F but I’d have to pay an extra $48.50 to upgrade ½ a grade from a 6.0 to a 6.5. On books like Amazing Spider-Man #129, Hulk #181 etc. is this worth it? These are common books in mid grade. Yes, you’d shell out good coin to go from a 9.2 to a 9.4 or even from an 8.5 to a 9.0 but from a 6.0 to a 6.5? I’ve historically found the 6.5 grade very difficult to sell. It doesn’t look that much better than a 6.0 and you seem to be paying too much for the small improvement. The market should be driving these 6.5 prices closer to a 6.0 value but from auction results I’ve seen this isn’t happening. 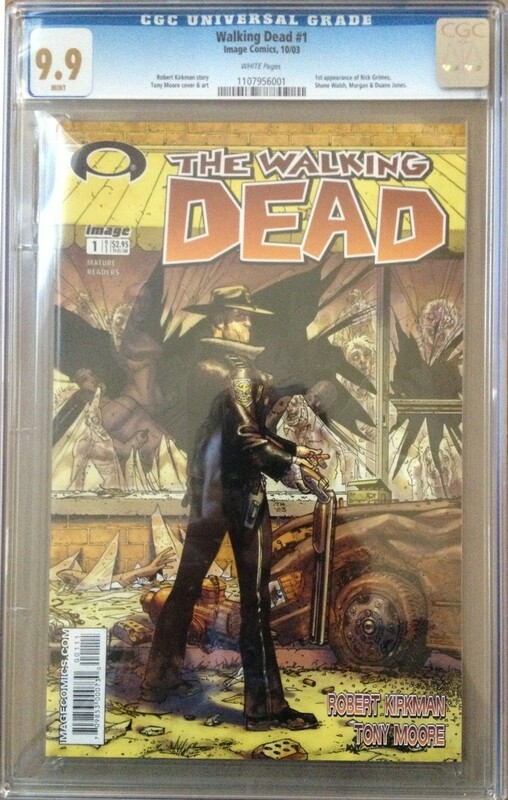 May’s ComicLink auction had a few solid CGC 6.5 issues up for grabs. These were not stellar super rare top 5 in existence grades nor were they the high end books like Amazing Fantasy #15, Action #1 etc. 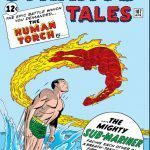 I looked at a couple of basic run Golden Age Action Comics #s 60 and 85, Avengers #2, Journey into Mystery #84, Fantastic Four #5 and Amazing Spider-Man #9. The only comic whose price was pushed down towards the 6.0 guide value was Amazing Spider-Man #9, the rest all exceeded their 6.5 Guide value! These were not hard books! I have to revisit all my nice mid grade books with a price gun! 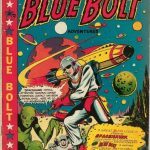 Can New Comics be Long Term Collectibles? 1. 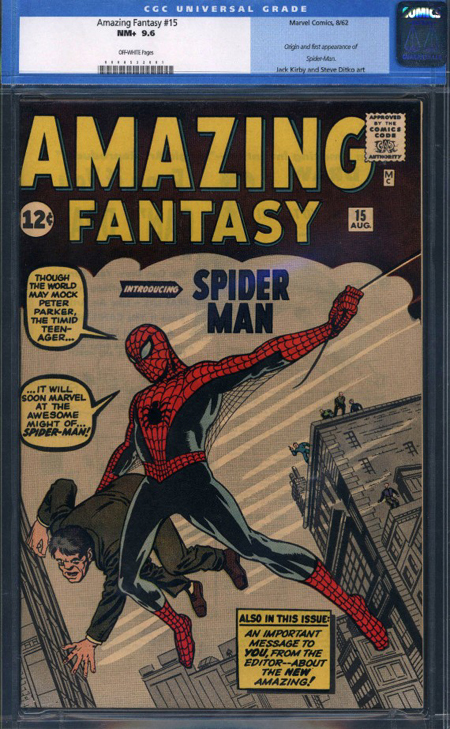 Would you… and if so, how would you compare this to the Hulk#181, 9.9 both of which are/were asking $150k. Hulk#181 is key of course because 1st Wolverine but a bronze. Cap#100 is older but not really a super key, a reboot at best, continuing from Tales of Suspense into his own title. Which would you personally rather have? 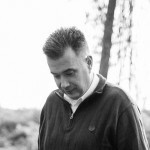 I know a guy who is trying to make a living buying high end books for well to do collectors and investors. 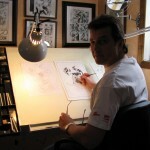 Basically his job is to look past the CGC label and advise the buyer as to the grade of the book. Can you imagine? Centering seems to be the main thing this guy looks for. I’ve seen beautiful high end books with the top binding at the spine misaligned by say a 1/4 inch compared to the bottom binding of the spine but since the book is structurally sound CGC gives it a high grade. Ditto for comics that are aligned OK vertically but are mis-bound and have the price cut off and wrapped around the back or have a large white margin showing at the front because they are mis-bound the other way. I’ve talked to sports guys who tell me centering is everything on sports cards. Small examples like this show a trend with savvy buyers who are looking past the CGC label and are seeking their own expert advise. That said, how many people will see this Cap 9.9 and say – yeah right. Cap 100 is really Tales of Suspense #100 and they just decided to run only Cap stories in it from that point on. Wolverine is the first appearance of a top 10 property for decades to come. Hi! This is a great subject, the 6.5 book (and the 7.0 as well). Due to the large amount of price difference between a 6.0 and an 8.0. I always wondered how others priced their books out on the 6.5 & 7.0 grade. A Fine Plus to me, is basically just a really nice Fine. On most books, that fraction of a grade higher is not worth drastically more than a straight up Fine. I have hard time pricing a Fine+ too much higher than a Fine (unlesss it’s an extremely valuable or scarce book), usually not at the price point division you illustrated above, but that is what Overstreet appears to insinuate? I think Overstreet should address this with desperately needed additional column for 7.0 Fine/Very Fine!! In the OPG they have a pricing column for VF/NM 9.0, as well as a NM- 9.2, which to me seems like serious overkill, as the grades are almost identical, not even a full grade apart. I would think it would be more helpful for the columns would be laid out as followed: Gd (2.0), VG (4.0), Fine (6.0), FN/VF (7.0), VF (8.0), and NM- (9.2). I’m not opposed to having a 9.0 column, but there should definitely be a 7.0 column to help with pricing Fine pluses and F/VF’s. Thanks, it’s my 1st time posting here! I’ve read many of your articles though, like this site! !